Varun, Ashwin and DJ are back with an update from the IPL’s fourth week. They discuss the big movers and shakers of the week and follow-up on last week’s Indian World Cup squad announcement. 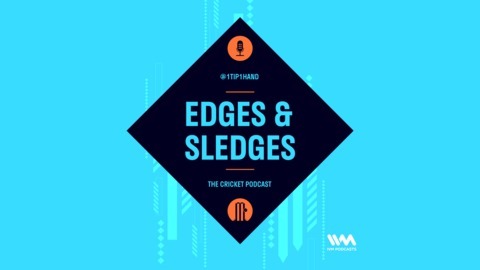 The podcast also focusses on the Pant v Kartik debate and the other surprising omissions/inclusions in World Cup squads. Varun wraps the first half up with his fantasy cricket tips, which include some paternity stalking plans. The second half of the podcast has Siddharth Poddar aka Pod on as the Rajasthan Royals superfan of the week. We discuss the highs and lows of RR’s campaign this IPL and why they insist on paying a king’s ransom for Jaydev Unadkat. 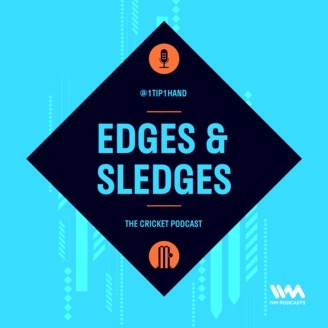 Edges & Sledges is a weekly Indian Cricket Podcast available on iTunes, Spotify, Google Play or wherever you get your podcasts.